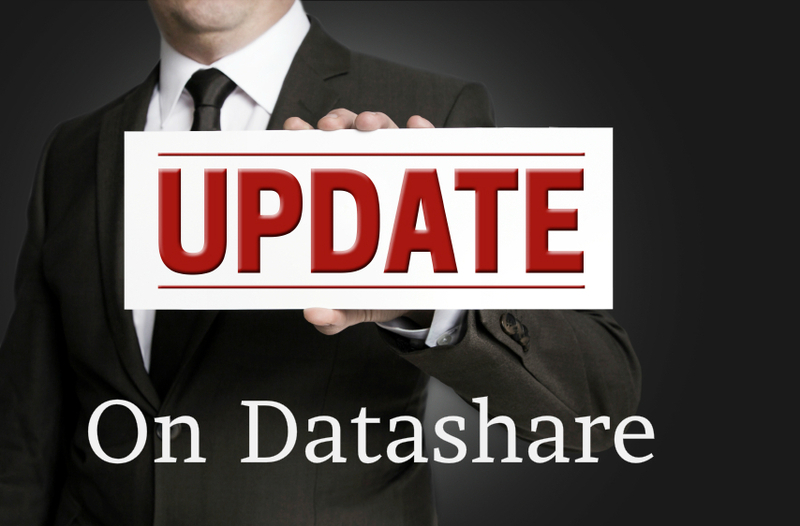 Please be advised, IRES is taking steps to meet REcolorado’s demands in order to continue data share. Background work is being performed with an October 7th deadline date. We remain hopeful that data share will continue and be assured that we continue to work towards a new, mutually agreeable solution.